Chlorella is a freshwater green-blue algae that is supplemented for its micro nutrient dense properties. Chlorella can be supplemented to boost energy levels naturally, improve fat loss, and help detox the body of harmful heavy metals. Chlorella has a high bioavailability of iron and vitamin b12 and is often supplemented by vegans as a natural b12 source. Chlorella can be supplemented to help maintain a healthy immune system. Its micro nutrients can help replenish and support you during times when highly quality raw foods are not available. 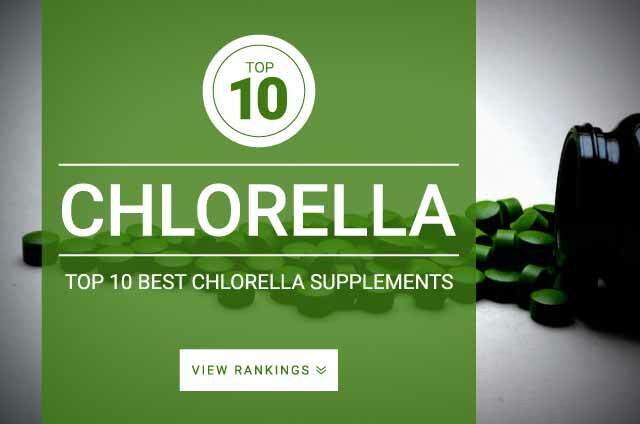 There is not a well known dosage of chlorella. Some studies show that the range of 6 – 10 grams daily seems to be effective. For best results just follow the directions on the product’s label.